Hello everyone! 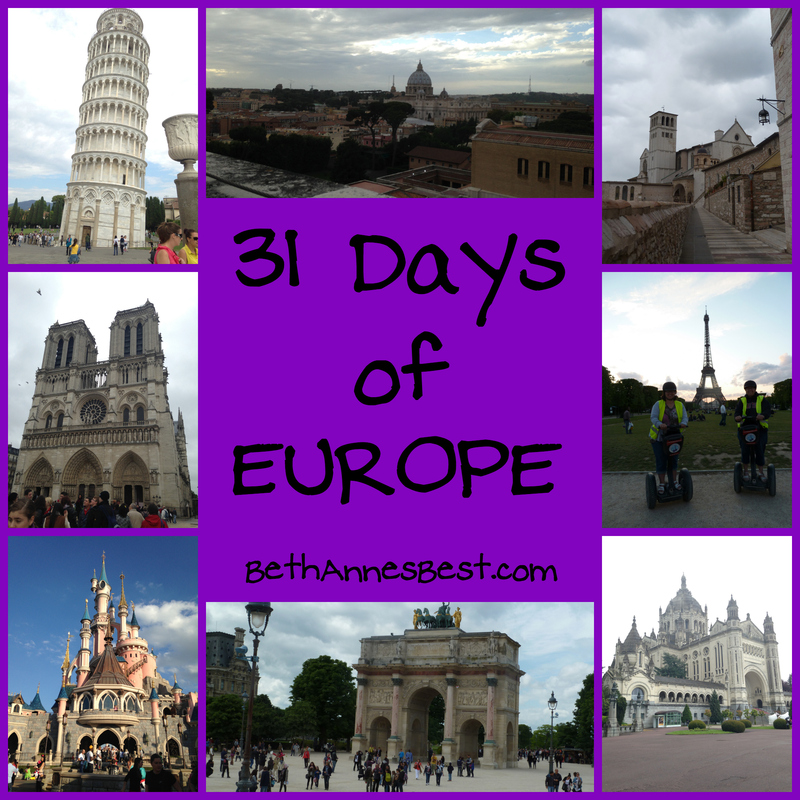 If you were following along my 31 days of Europe you probably noticed I owe you about 5 more posts. I will be finishing up the series shortly. I ended up having to move last week so blogging got put on hold while I packed and moved. I’m attempting to get settled into my new home so hopefully I will finish up the series in the next week or so. Enough about me…my dear Blogging friend Elizabeth over at Super Swell Times is off to Europe on her honeymoon and I am guest blogging over there today! 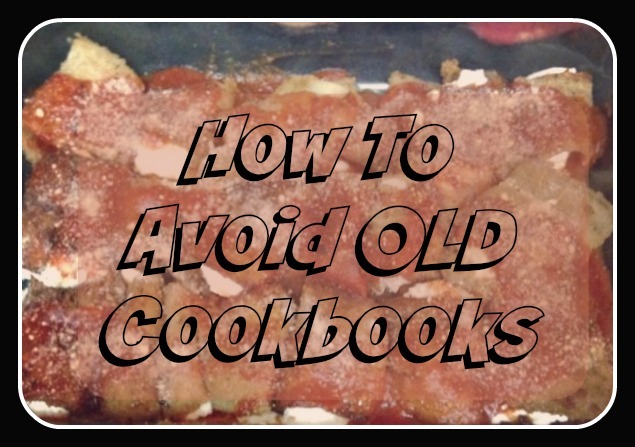 If you read her blog you will notice she has been posting about all these old cookbooks she has found. 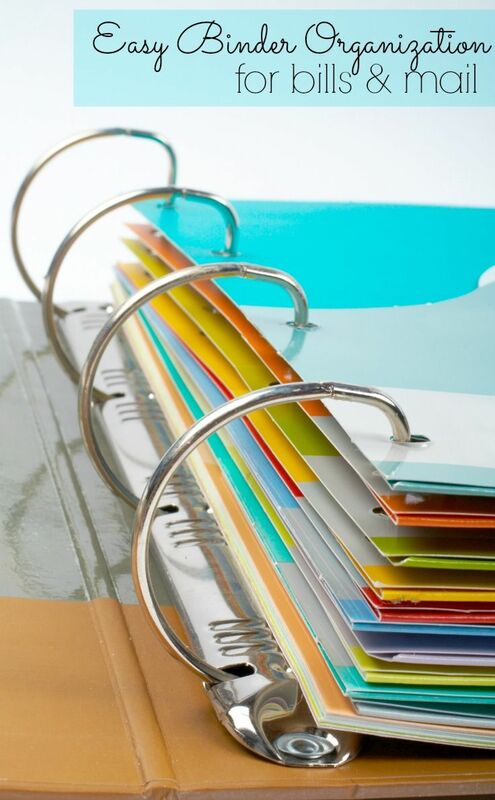 Because I like writing opposite of her I am guest posting about how I AVOID old cookbooks and use more modern approaches to find new recipes! I hope you enjoy it because it was a lot of fun to write. Head on over to her blog to read all about it!